The Loran Teachers Building Leaders Award, supported by the McCall MacBain Foundation, recognizes primary and secondary school teachers who provide early inspiration, guidance and growth opportunities for our scholars. 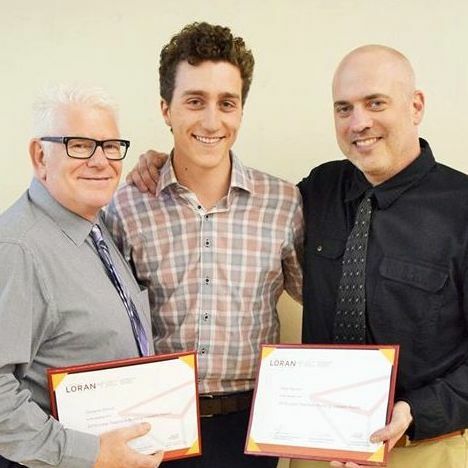 Each year, graduating Loran Scholars are invited to show gratitude to the teachers who impacted their lives by nominating them for a Loran Teachers Building Leaders Award. 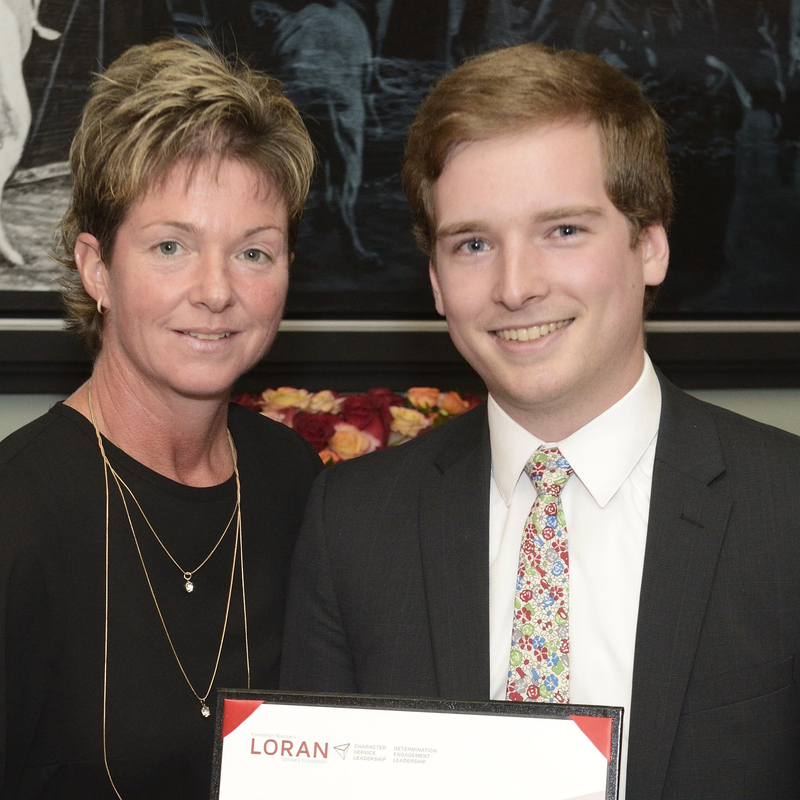 As of Dec. 2018, 58 Loran Scholars have recognized 74 teachers across Canada. Each teacher recipient is recognized by the nominating Loran Scholar at a local certificate presentation. 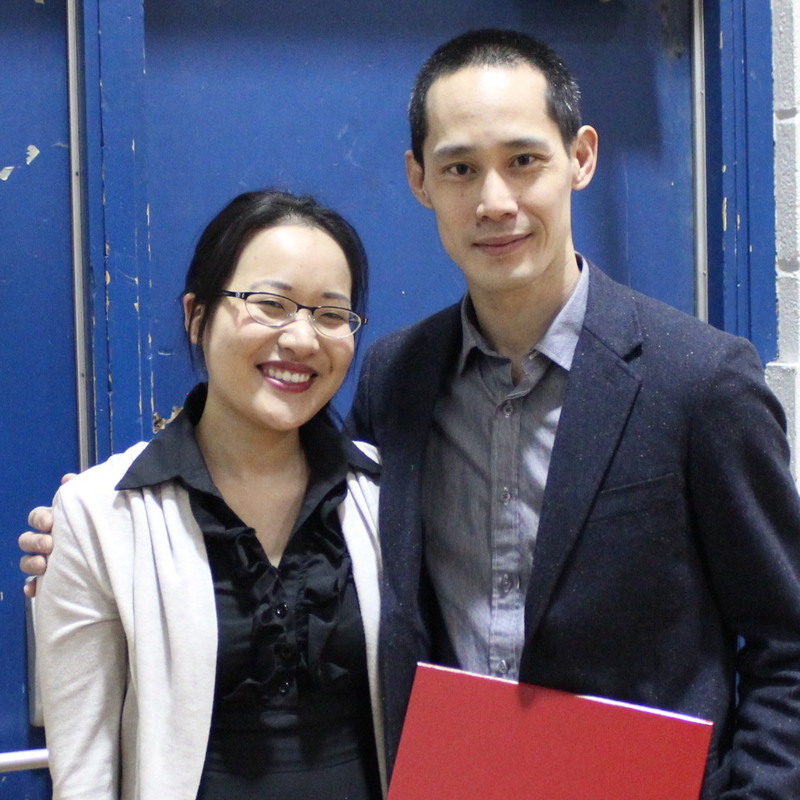 The teacher is also presented with a congratulatory letter from John McCall MacBain. – Sarah Burns (Ralph M. Barford Loran Scholar ’11), who nominated her Grade 8 art teacher. Read more. Read our project reports for highlights of this initiative and lessons learned.